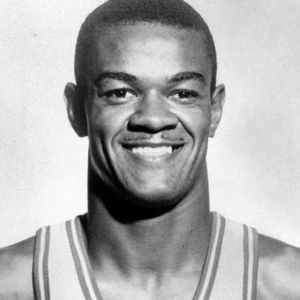 PHILADELPHIA (AP) — Hal Greer, a Hall of Fame guard and the Philadelphia 76ers' career leading scorer, has died. For full obituary from Legacy.com, click here. Add your thoughts, prayers or a condolence to Hal's guestbook.